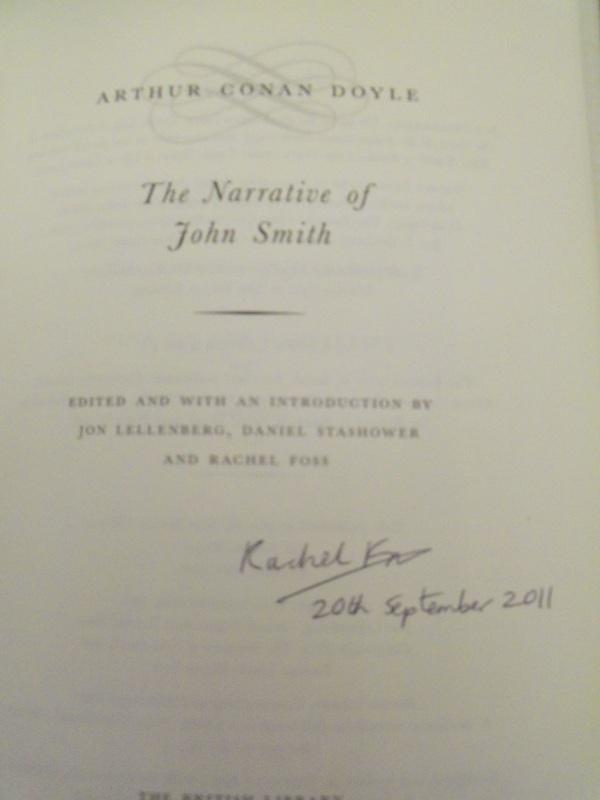 One of just 10 copies of the standard edition that have been signed by Rachel Foss, manuscript curator of the British Library. Synopsis : Before there was the astute detective Sherlock Holmes and his capable compatriot Watson, there was the opinionated Everyman, John Smith. 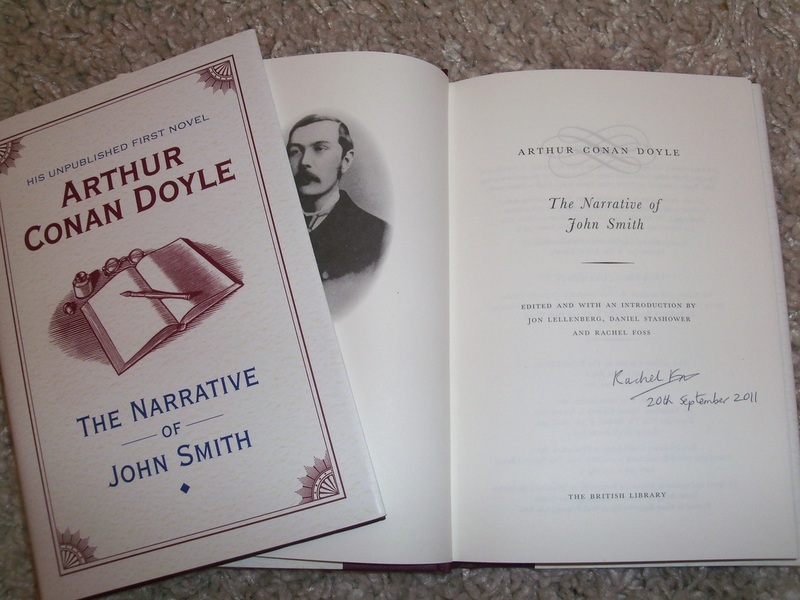 Sir Arthur Conan Doyle wrote The Narrative of John Smith in 1883 when he was just 23, living in Portsmouth and struggling to establish himself as a doctor and a writer. By that time he had succeeded in getting a number of short stories published in leading magazines of the day, such as Blackwood s, All the Year Round, London Society and the Boy s Own Paper. But, as was the accepted practice of literary journals of the time, his stories were published anonymously and Conan Doyle realised that to make his name as a writer he would have to write a novel. That novel, the first he ever wrote, and published here for the first time, is The Narrative of John Smith. More a string of ruminations than a novel, it is however of considerable biographical importance and has exceptional value as a window into the mind of the creator of Sherlock Holmes. 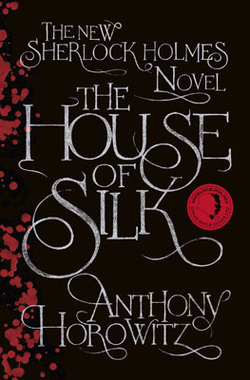 Many of the themes and tropes of his later writing, including his first Sherlock Holmes story A Study in Scarlet (published in 1887), can be clearly seen. Via the protagonist, John Smith, a 50-year-old man confined to his room by an attack of gout, Conan Doyle sets down his thoughts and opinions on a range of subjects literature, science, religion, war, education with no detectable shyness or diffidence, full of bravado in the face of little professional success at that time. Although it has little in the way of plot it stands as a fascinating record of an early attempt at writing by a man who was on his way to being one of the best-known authors in the world. Extract from Chapter I: Gout or rheumatism, Doctor? I asked. A little of both Mr. Smith, said he. And pray, sir, what is the exact difference between them? I continued under a natural impulse to gain a little knowledge in exchange for the red-hot skewer which was transfixing my right foot. Why, said my good physician, tapping his tortoise-shell snuff box, the one is a punishment and the other is a misfortune one is in the hands of Providence and the other in your own. You can t command the weather which governs your rheumatism, but you can command your appetites which govern your gout. And so, said I, this diabolical pain in my foot is the hybrid form of torture known as rheumatic gout which unites the disadvantages of both diseases to a dash of malignancy all its own. This edition is limited to 250 numbered fine/leather-bound copies. This book will be welcomed with enthusiasm by the numerous Conan Doyle devotees. With an introduction by Jon Lellenberg, Daniel Stashower and Rachel Foss. 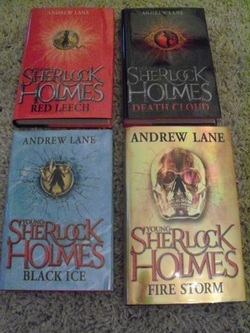 Also available - signed, limited leatherbound copies of "The House of Silk" as well as match-numbered limited editions of Andrew Lane's "Young Sherlock" books (see dedicated pages).